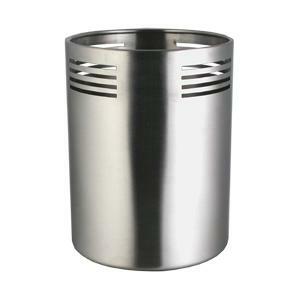 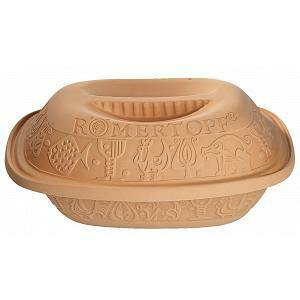 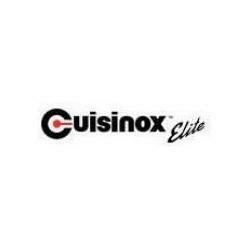 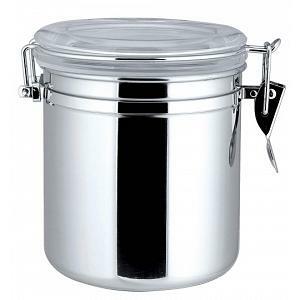 The small air tight canister by Cuisinox measures 12 x 12cm / 4.7 x 4.7" and is perfect for storing dry foods. 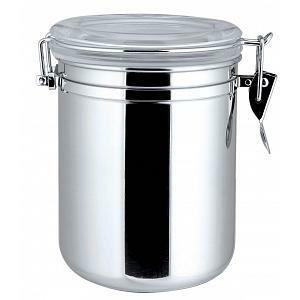 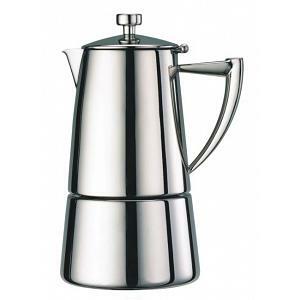 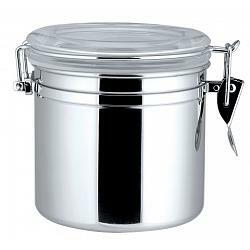 The stainless steel canister features a gorgeous mirror finish and has an air tight lid made from clear acrylic for easy viewing. 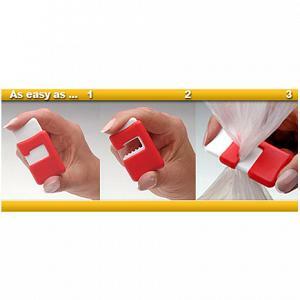 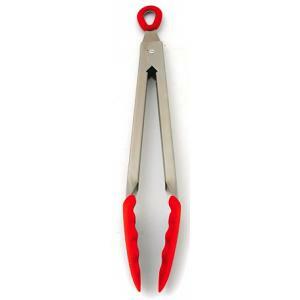 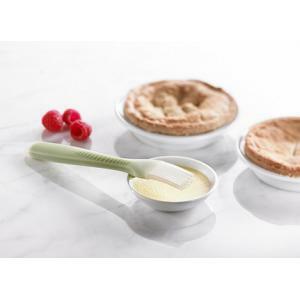 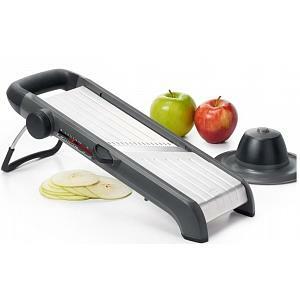 The canister has a sturdy clamp that is designed to avoid pinching fingers.